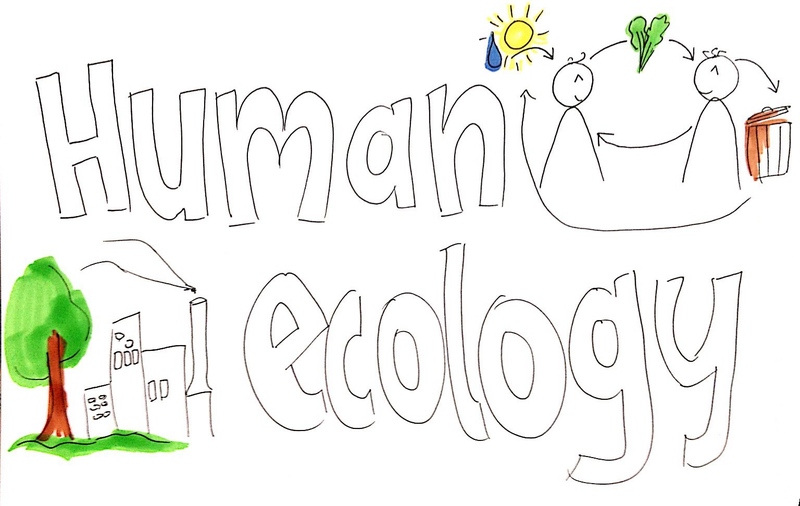 Human Ecology – The Next Encyclical – Creatio – Adventure in Nature. Journey in the Spirit. This encyclical… I’ve spoken about it at length with Cardinal Turkson, and with others, and I asked Cardinal Turkson to gather all the contributions which have arrived. And before this trip, the week before, no, four days before, Cardinal Turkson handed me the first draft. The first draft is this big…! I would say that it is a third bigger than Evangelii Gaudium! It’s just the first draft. But now there is a rather difficult problem, because, up to a certain point, one can speak with some assurance about safeguarding creation and ecology, including human ecology. But there are also scientific hypotheses [to be taken into account], some of them quite solid, others not. In this kind of encyclical, which has to be magisterial, one can only build on solid data, on things that are reliable. If the Pope says that the earth is the centre of the universe, and not the sun, he errs, since he is affirming something that ought to be supported by science, and this will not do. That’s where we are at now. We have to study the document, number by number, and I believe it will become smaller. But to get to the heart of the matter and to what can be safely stated. You can say in a footnote: “On this or that question, there are the following hypotheses…”, as a way of offering information, but you cannot do that in the body of encyclical, which is doctrinal and has to be sound. These comments brought about great interest in the media, and anticipate important themes to be addressed such as climate change and its scientific challenges. While the general theme is confirmed, there is also much that is not said about the encyclicals content. Perhaps as a preamble to the theme, just yesterday the Pope delivered a message on occasion of world Food Day and touched on important topics such as the relationship of ecology and the family, the needs of the poor and world hunger, human ecology and a strong emphasis on the failure of economic systems and development models.